Wondering about hardwood floor maintenance? 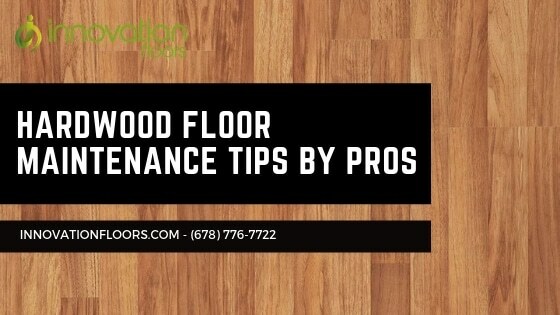 If you’re thinking of getting hardwood floors in Atlanta, or you already have them, with a few good tips you can keep them looking new and last a lifetime. Hardwood floor maintenance is not very complicated and if done correctly it is pretty easy. Knowing how to care for hardwood floors will prolong their life, keep them looking new, and clean. Why Should You do Hardwood Floor Maintenance? Here we have complied a list of 6 things you can do for your hardwood floor care that will keep them looking like new. 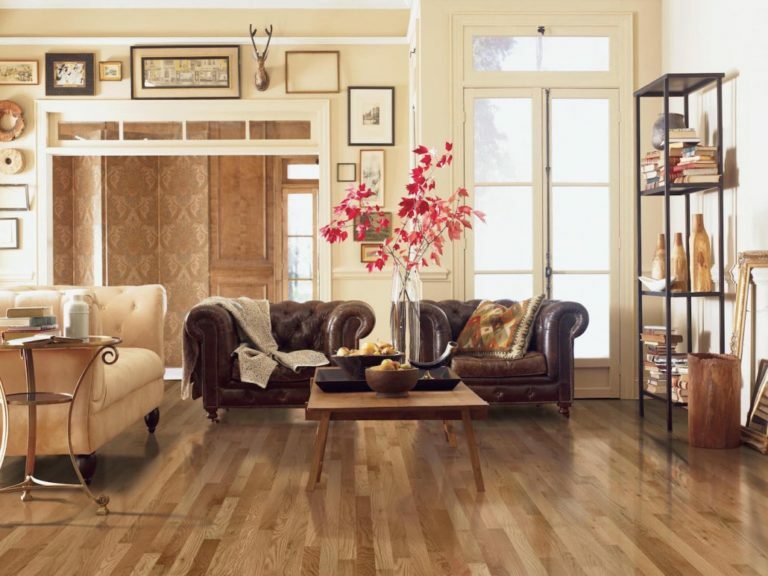 These are our top recommendations for how to care for hardwood floors. If you do some or all of these then you can be assured your hardwood floors will look great and last for years. There you go. If you follow these recommendations, then your hardwood floors will last a lifetime and always look great. It’s best to have a routine for your hardwood floor maintenance on a weekly, monthly, and yearly schedule. The time you invest in caring for your hardwood floors will pay off now and in the future. If your hardwood floors are in serious need of repair or refinishing now, then you may need to hire a professional to help you restore your hardwood floors to new. 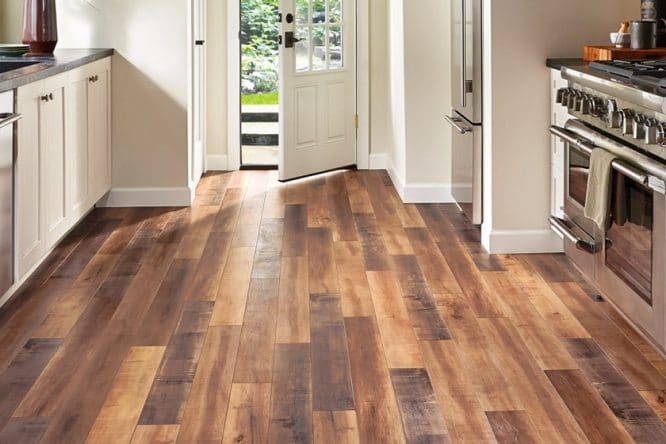 We at Innovation Floors are experienced installers and offer hardwood floor refinishing in Atlanta, Kennesaw, and Marietta areas. We can help you get new floors or restore you existing floors. We offer no cost, no obligation estimates. Click here to get a free in home hardwood floor estimate.